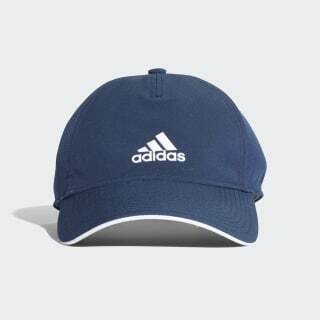 Take your workout session outdoors in this stretchy training hat. 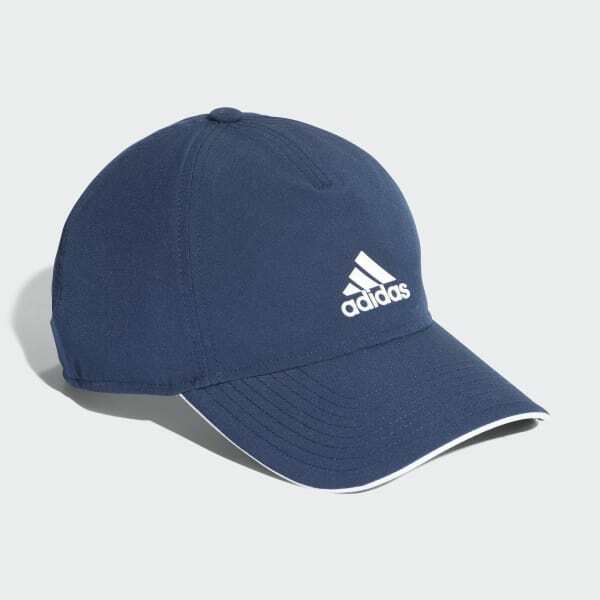 The hat features a Climalite sweatband that wicks moisture to help keep your brow dry and UV protection. A strap-back closure allows you to adjust for a custom fit, and the pre-curved brim gives it a sporty finish.